Our stock of old glass shades might provide you with a match for something that’s broken! 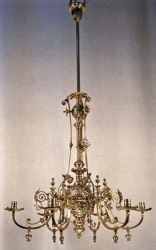 Here is a gallery of some of the many lights we have restored. 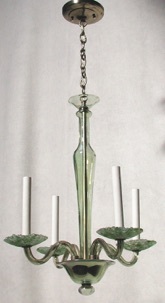 Restored antique lights such as these are available from Omega Lighting Design.